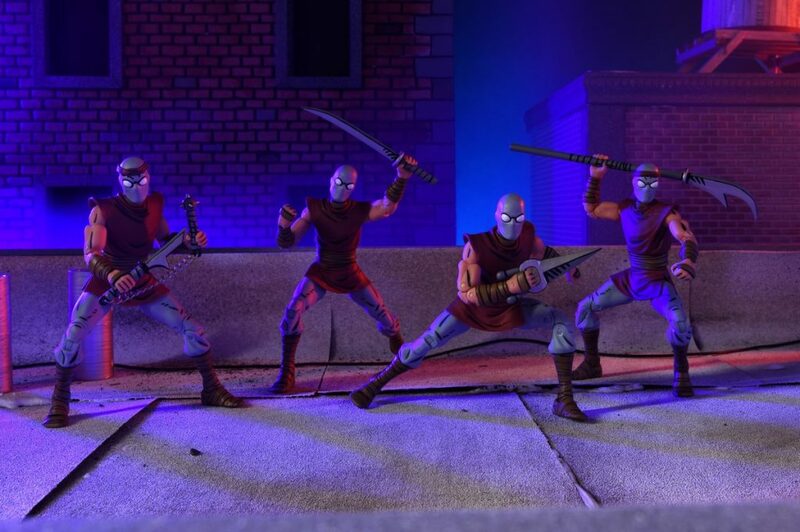 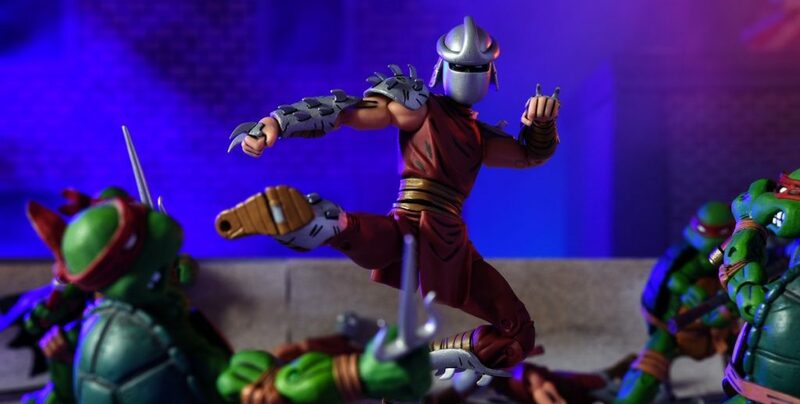 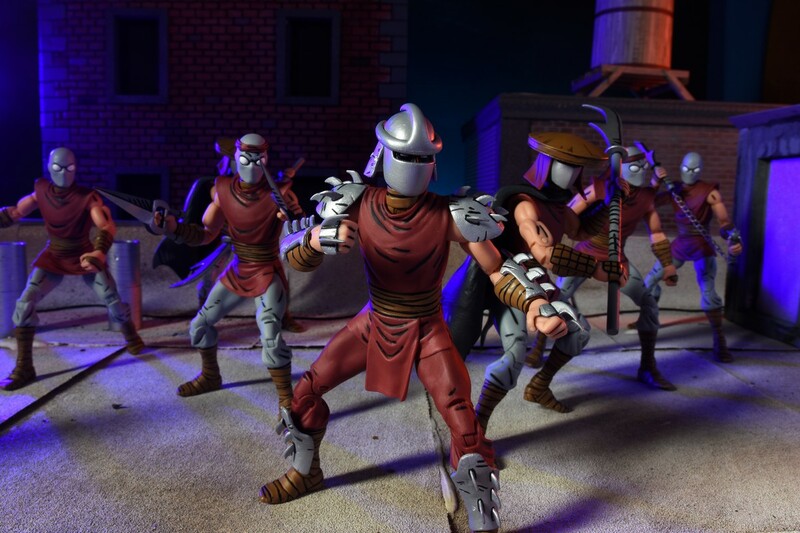 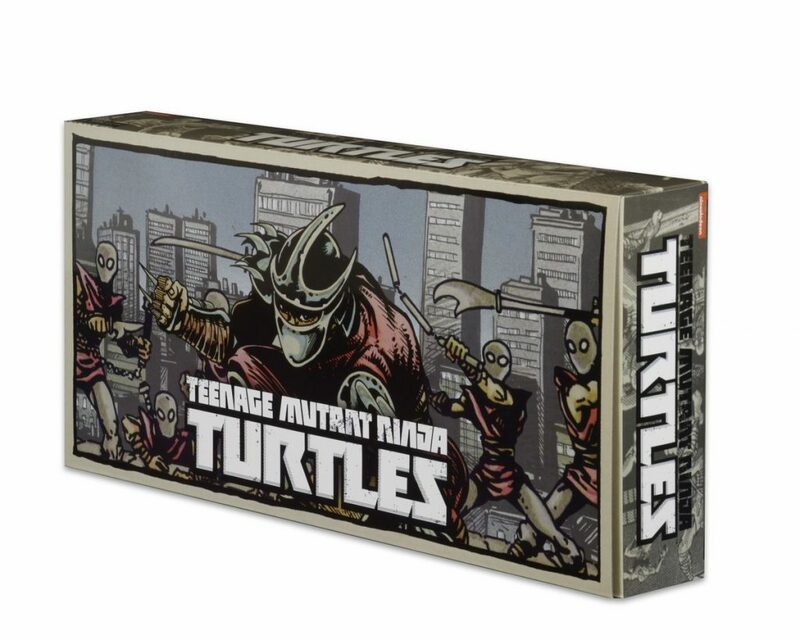 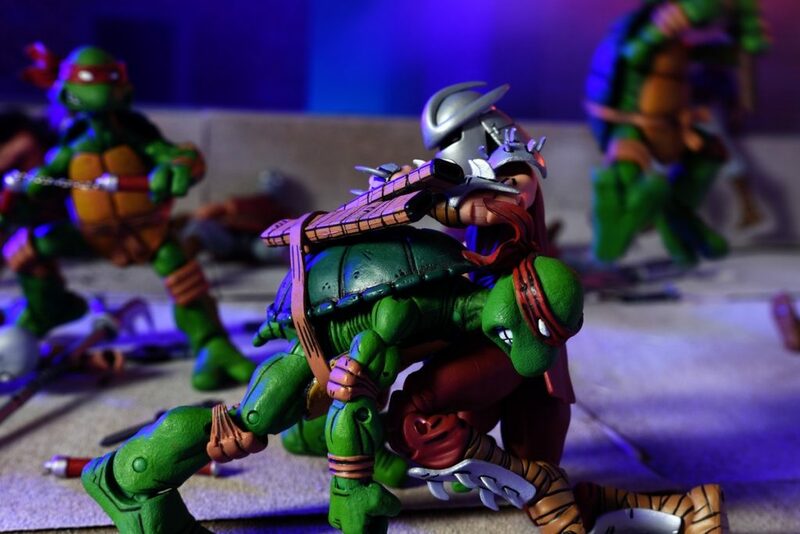 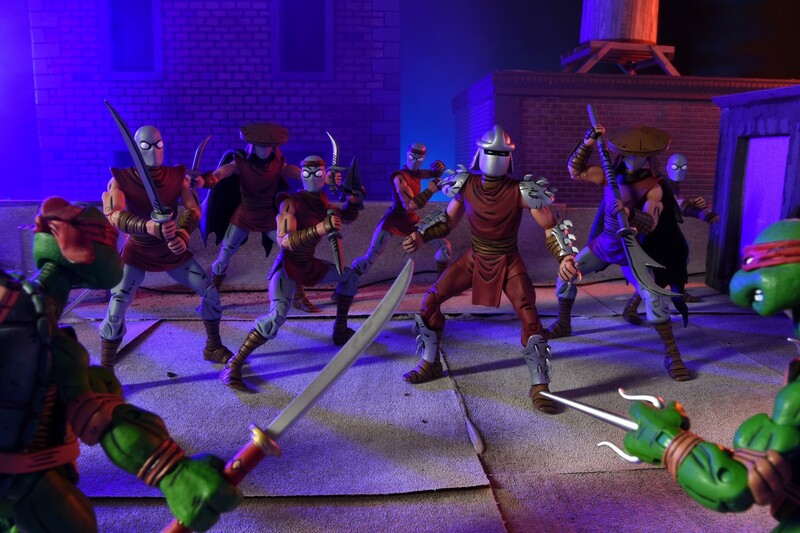 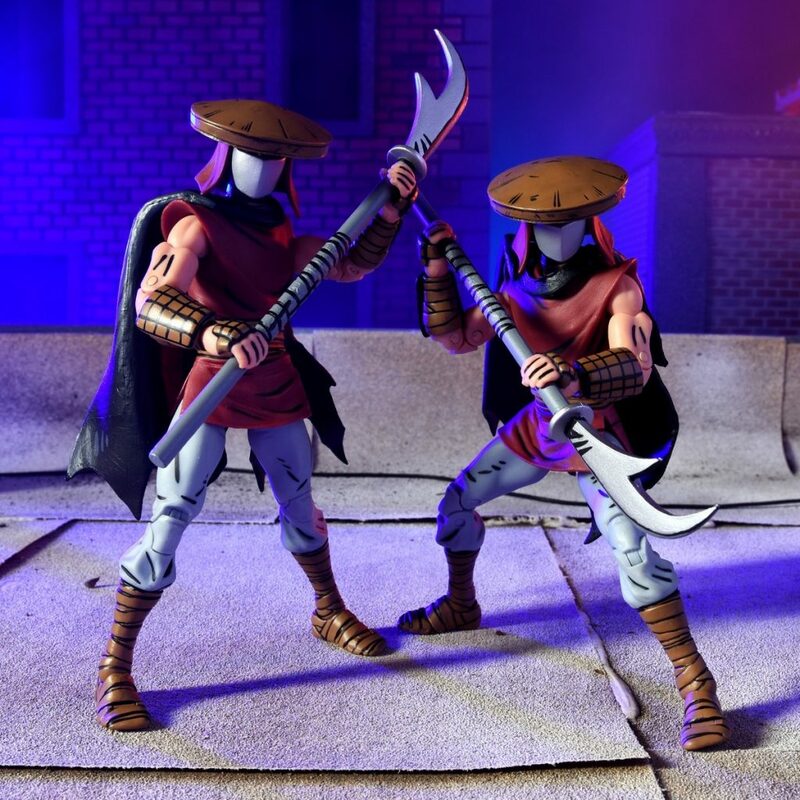 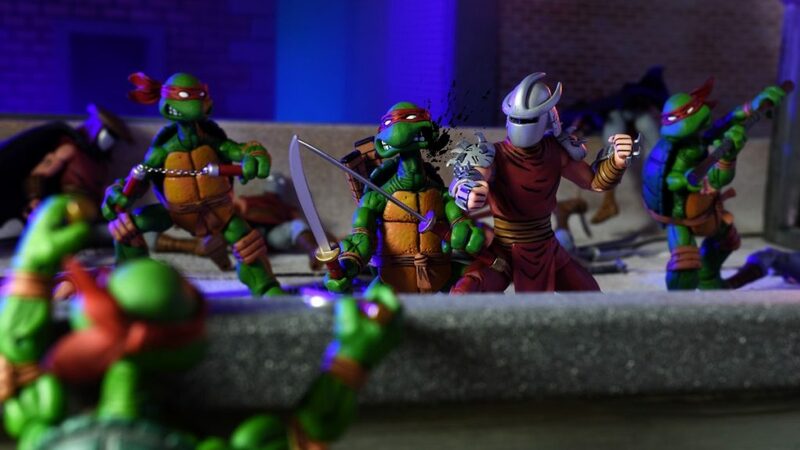 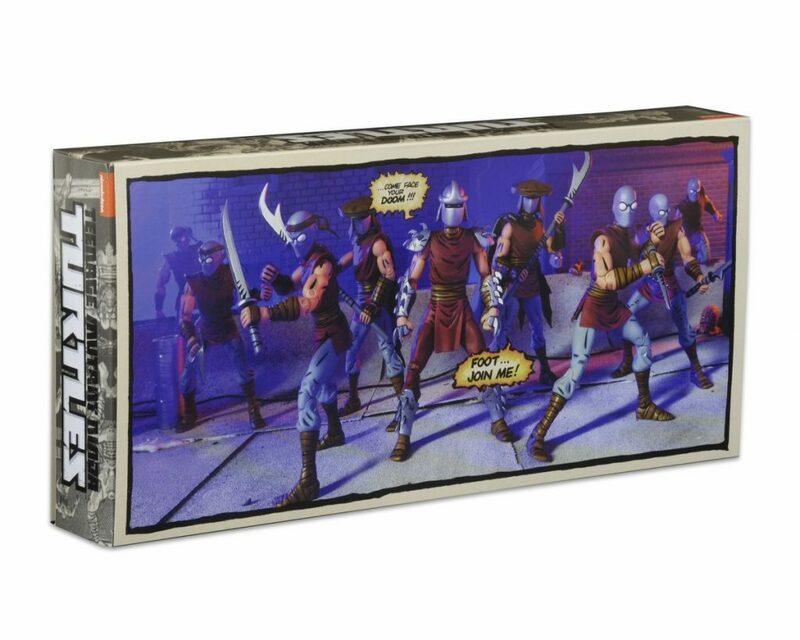 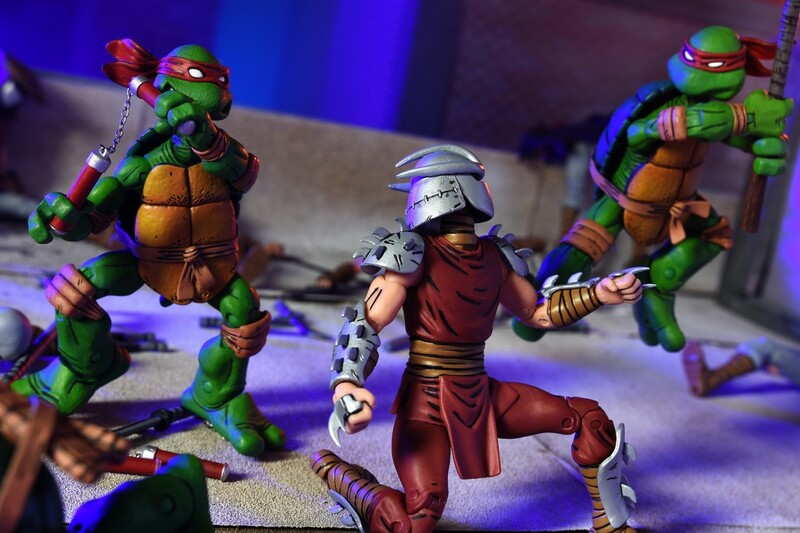 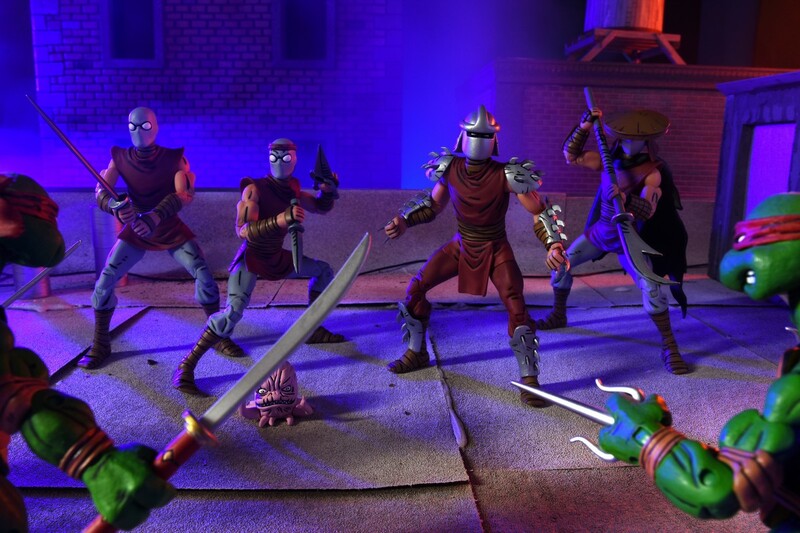 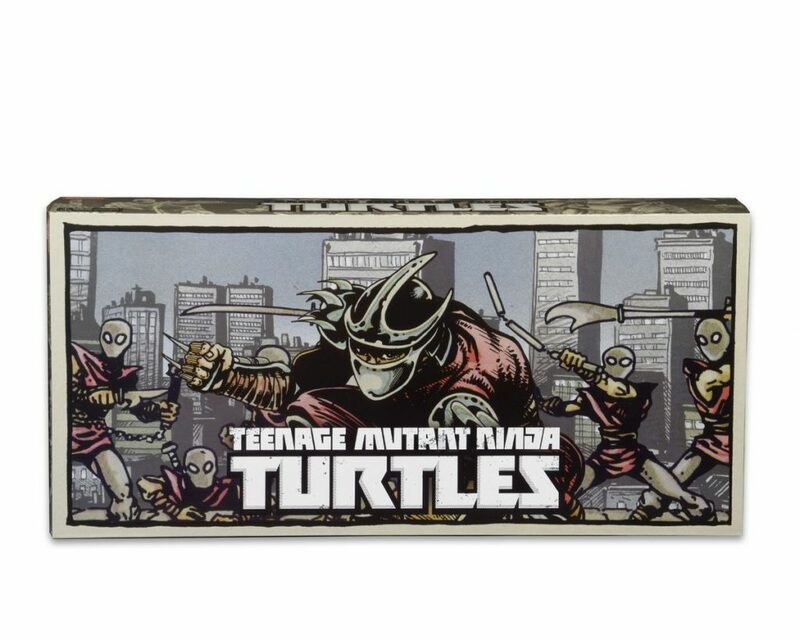 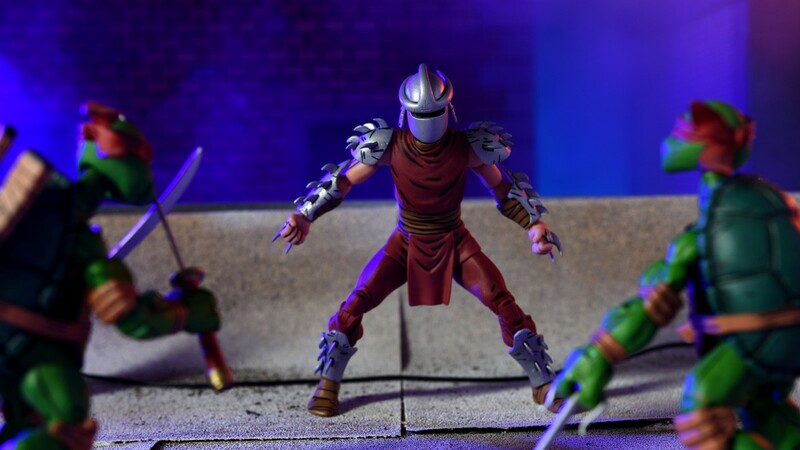 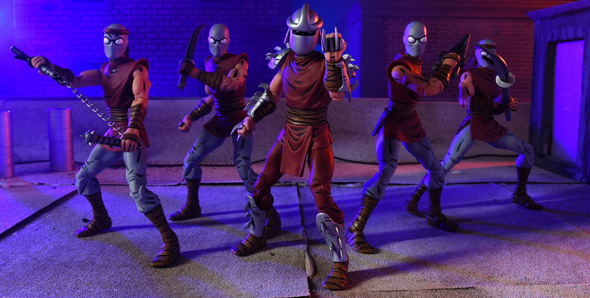 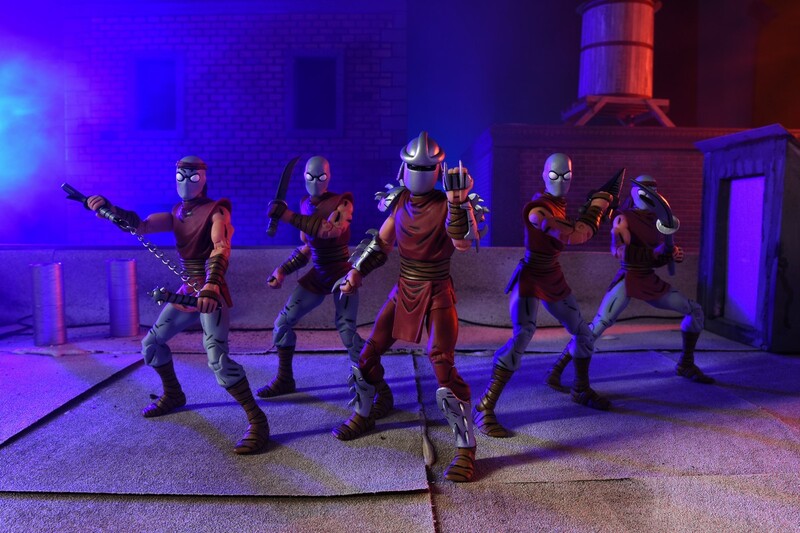 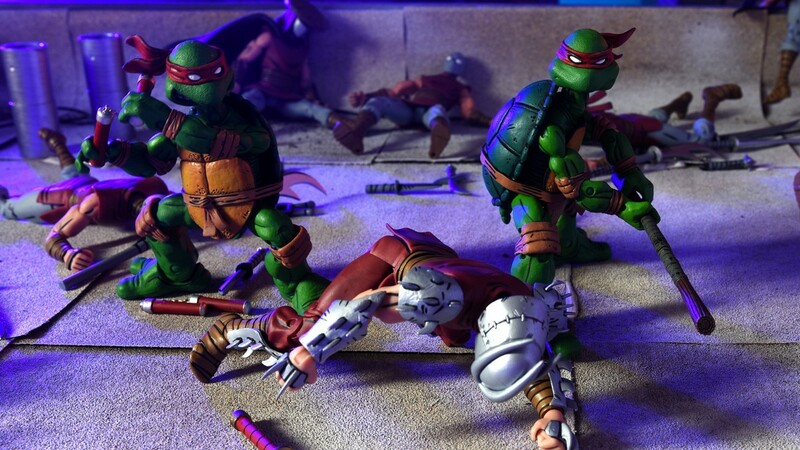 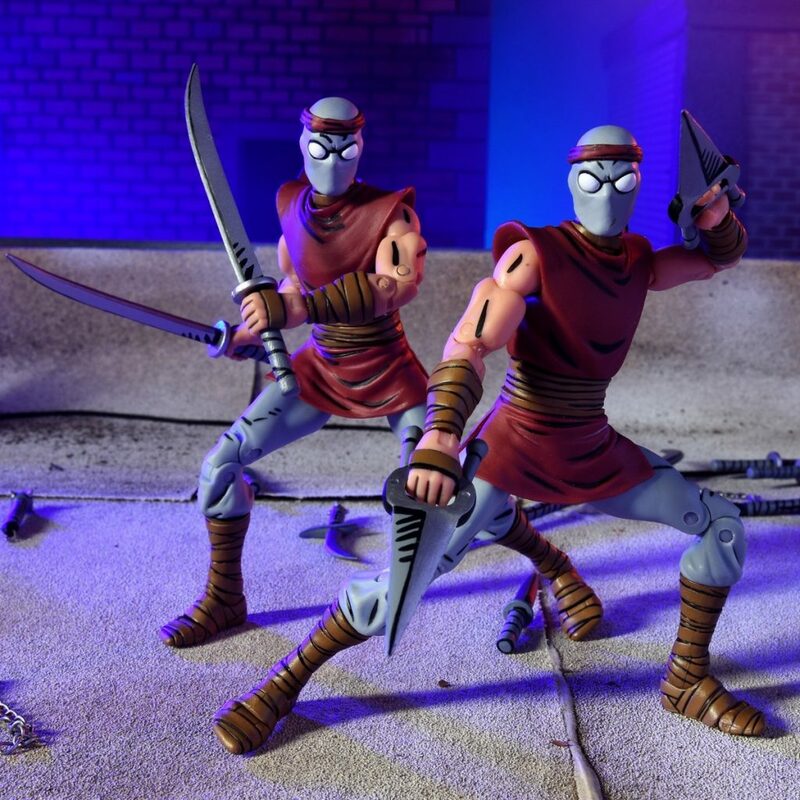 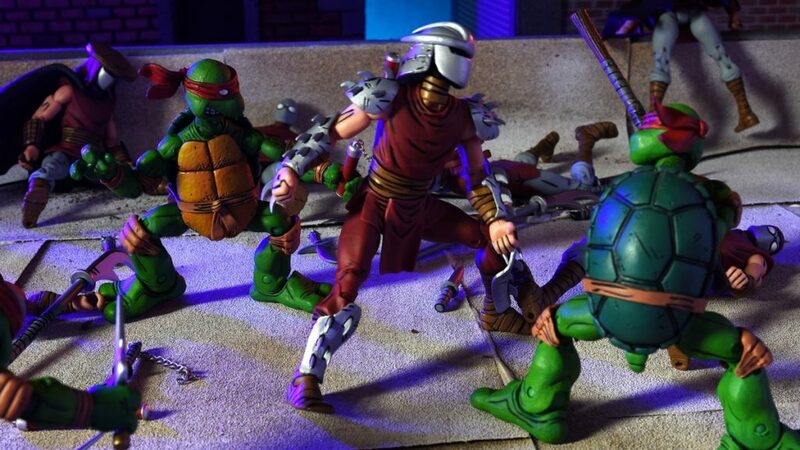 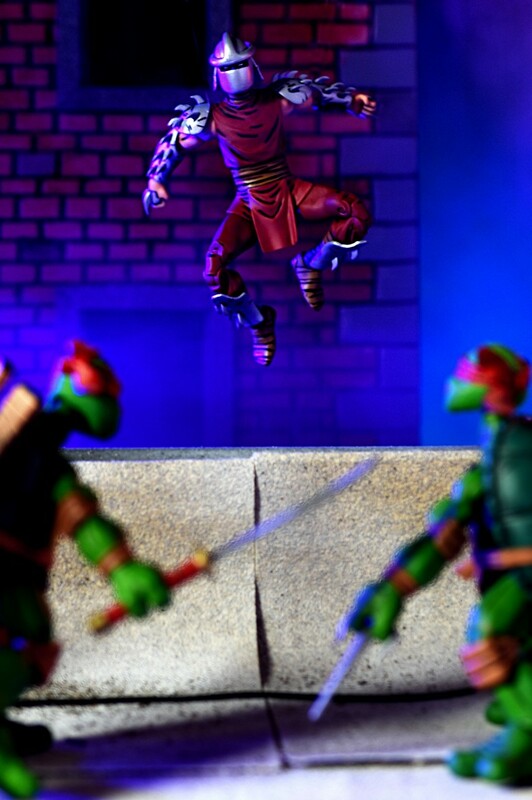 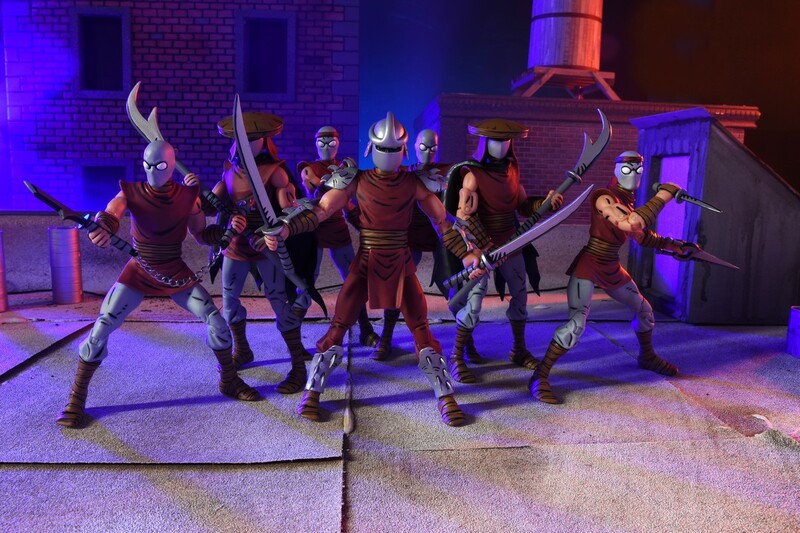 New York Comic-Con Exclusive TMNT Eastman & Laird Villains 4-Pack! 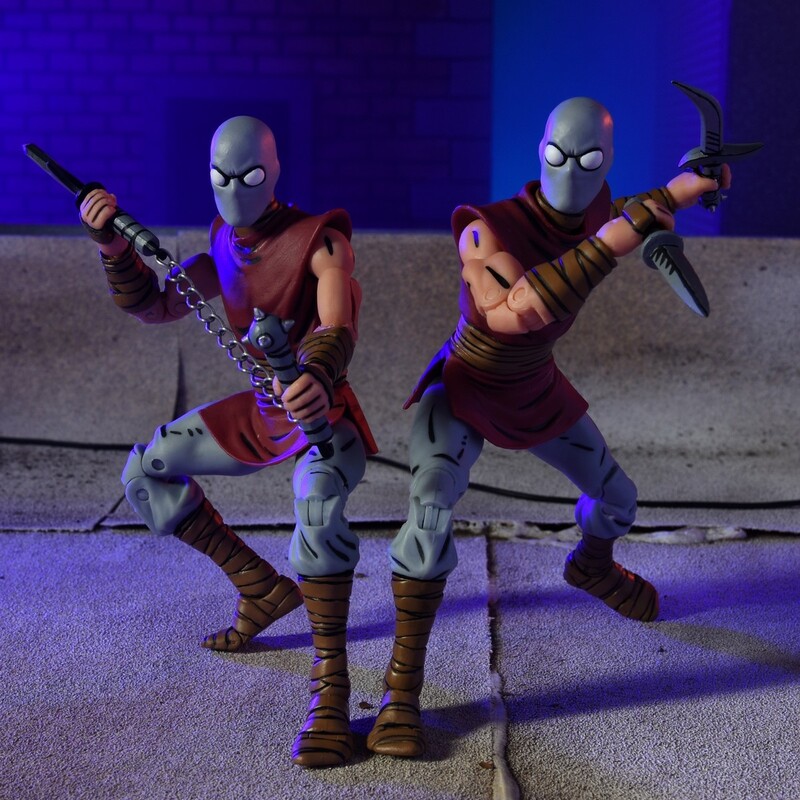 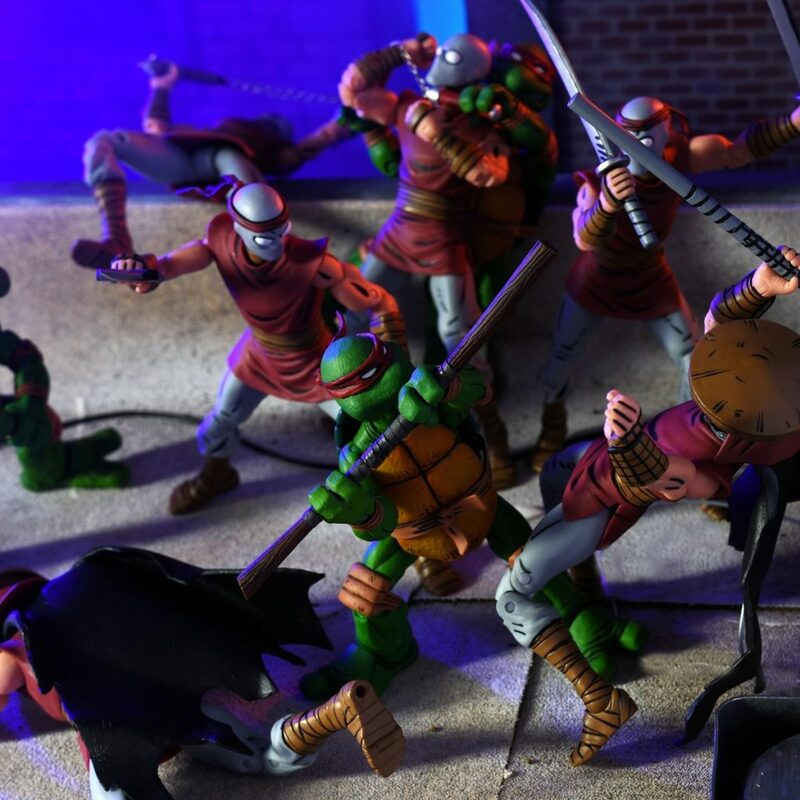 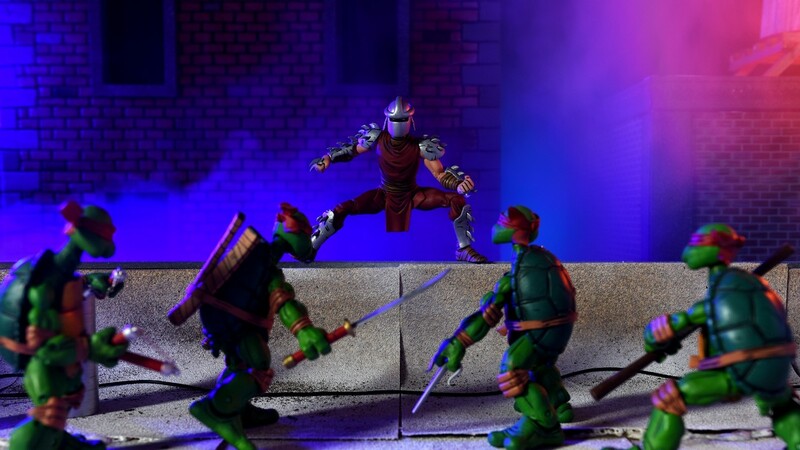 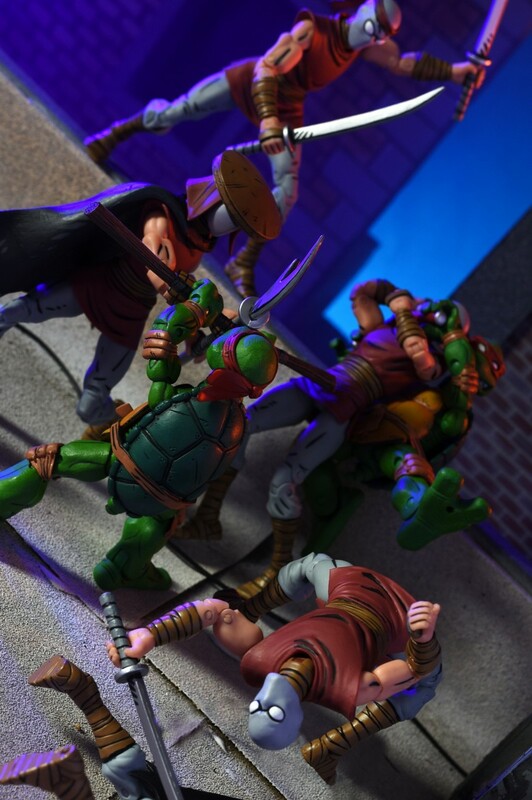 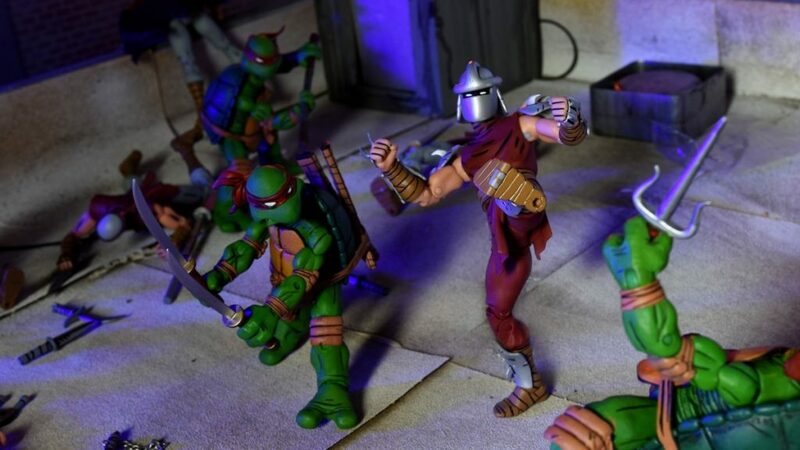 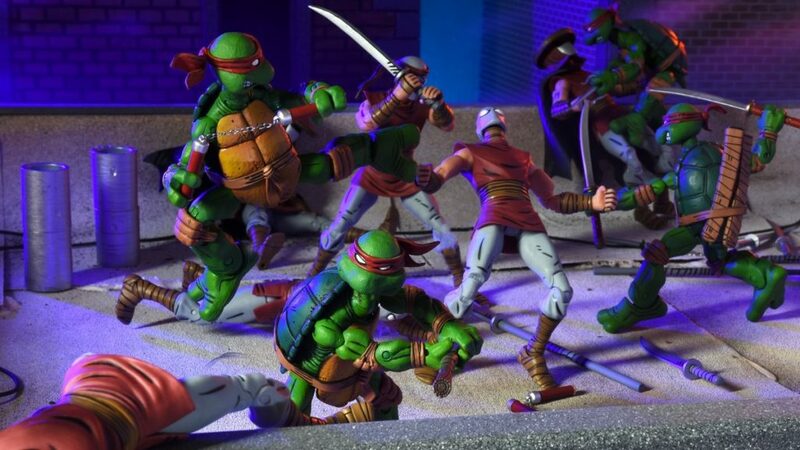 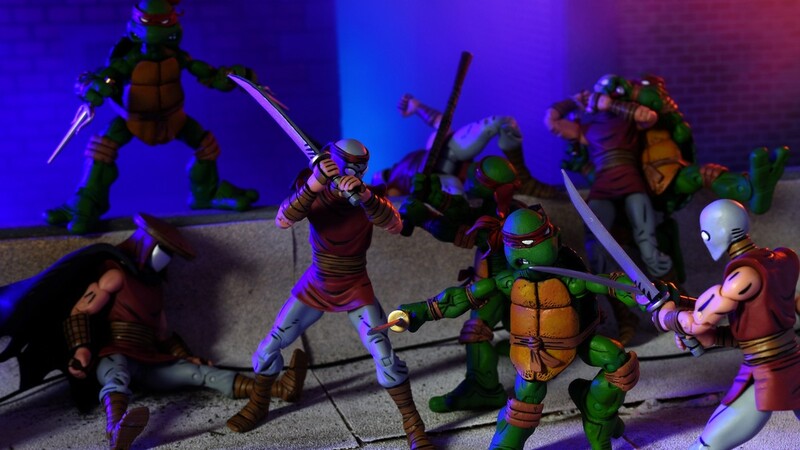 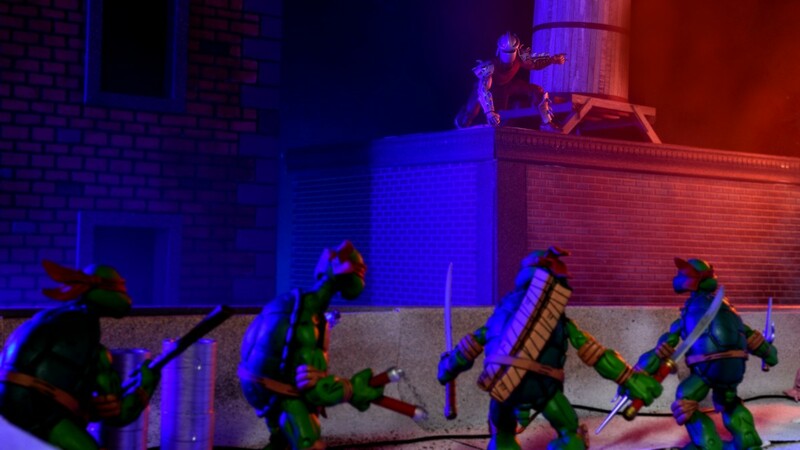 You are here: NECAOnline.com » Blog » New York Comic Con » New York Comic-Con Exclusive TMNT Eastman & Laird Villains 4-Pack! 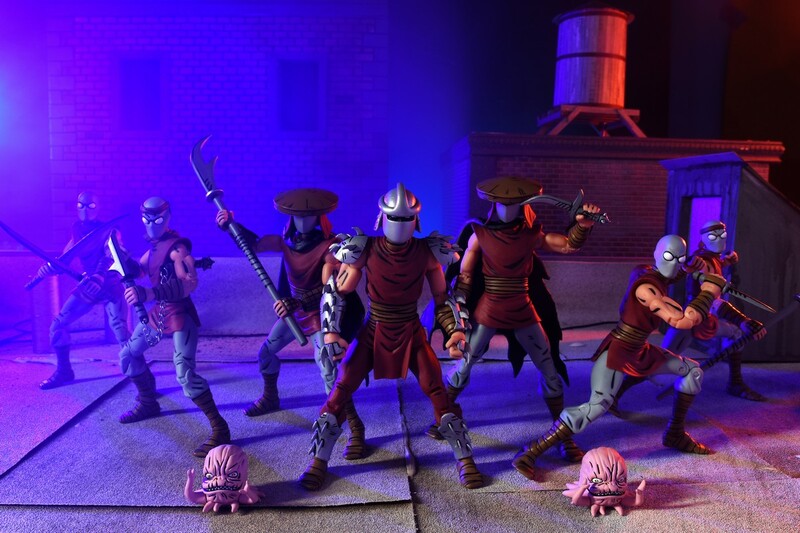 Read all about it below, then keep scrolling for pre-order details! Come visit us in booth #426 at NYCC!